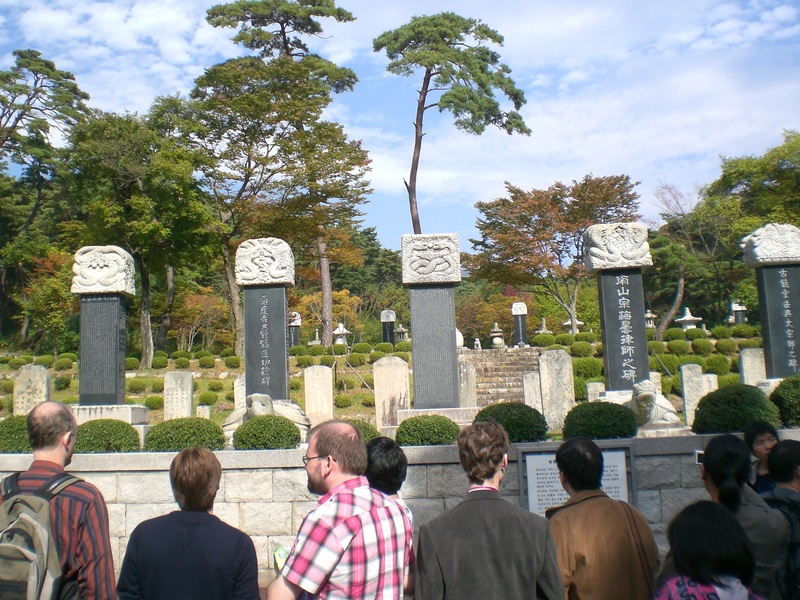 After 2 days of impossible wars, the next day (25th, October, 2010), was a relaxing day that the association had promised to bring everyone of over 70 people for sightseeing. The first stop was to Tongdosa (通度寺), literally mean Salvation of the world through mystery of truth; was also the head temple of Jogye Order (曹溪宗) of Korean Buddhism and in the southern part of Mt. Chiseosan near Yangsan City, Gyeongsangnam-do, South Korea. 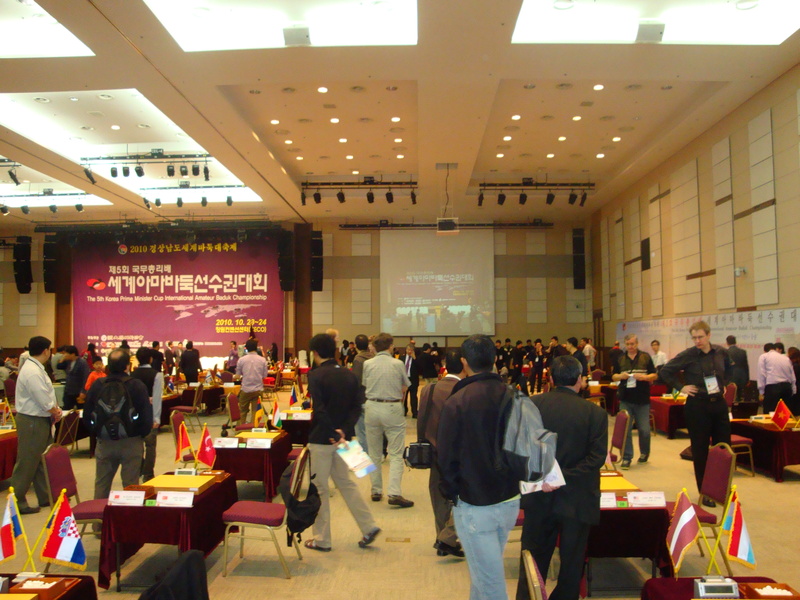 This is the very first time, the Korea Prime Minister Cup squeezed 4 game in this one day (24th, October 2010). It definitely the toughest day for most of the players to make sure they can win with the desired number of games. After a breakfast feast (buffet) in the Hotel, the opening ceremony started at 10 00. Mayor of Changwon city giving opening speeches, while the president of Korea Amateur Baduk Association (KABA) as well gave an encouragement speech then lastly everyone commenced their game from nigiri. On the very next day 22nd, October, 2010, after an early breakfast; everyone were check-out from the hotel and ready to go Changwon on the bus at 09 30. The journey took 5 hours with an hour lunch break. 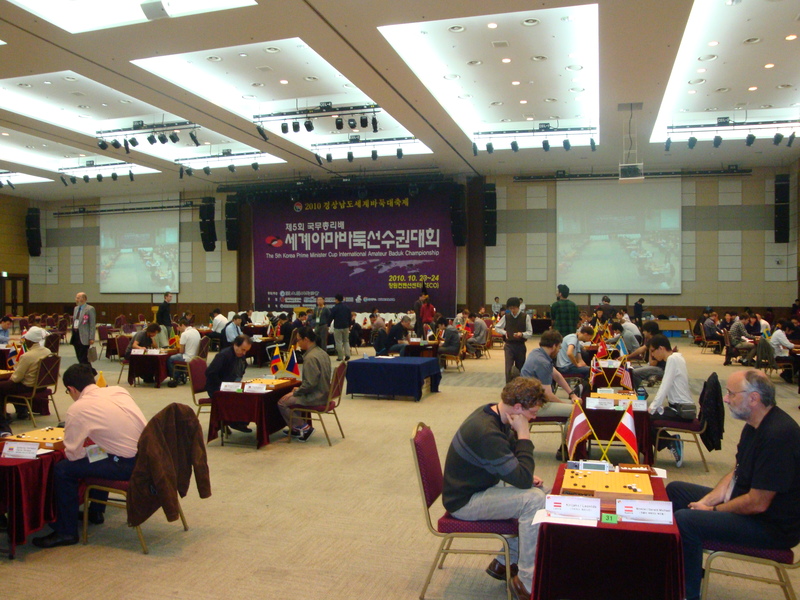 It finally came to the biggest event of the year for all strong amateur go players of over 70 nations, the 5th Korea Prime Minister Cup or Korea Ambassador Cup. Commencing from the 21st October to the 27th October, 2010. 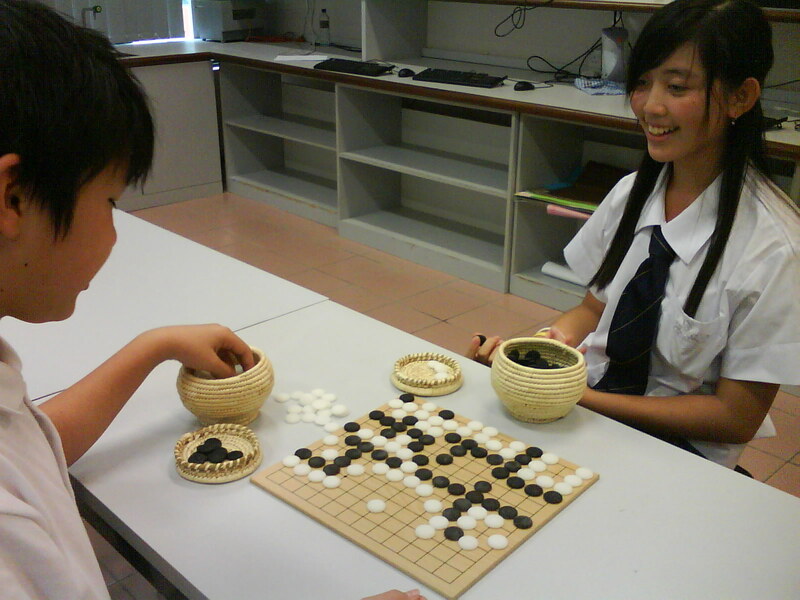 Ever since the year 2007, Igo Society of Brunei has been invited by Go Association around the world one after another to participate in their respectful event. 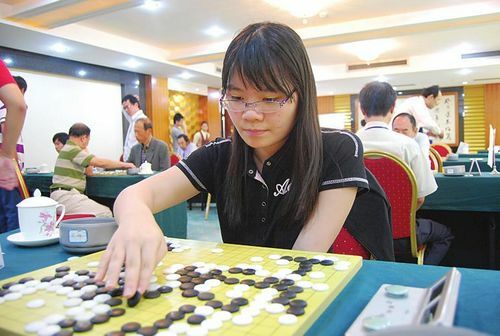 Xinwen had participated as player since 2007. 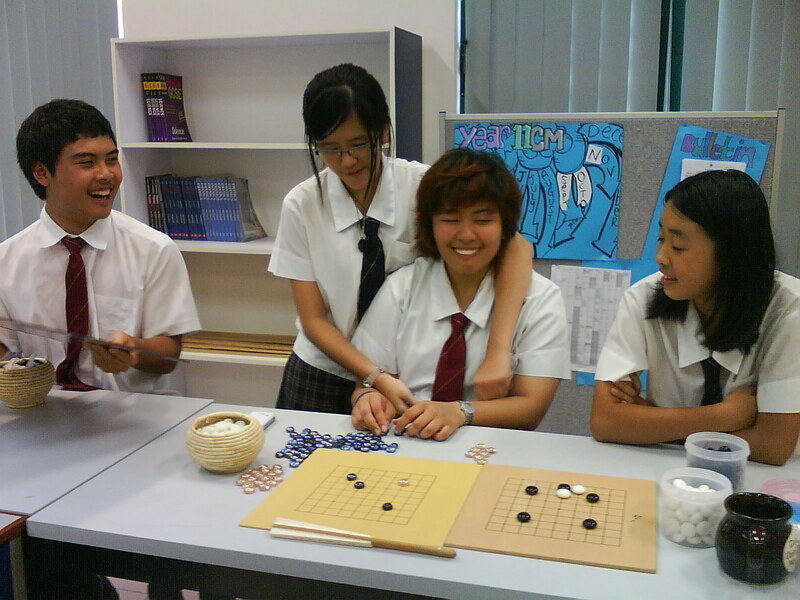 With other go clubs stopping their go club activities [A-level exam], Xinwen had regularly paying visit to the JIS Go Club hoping to give Mr.Zaheer as much assistance as possible.